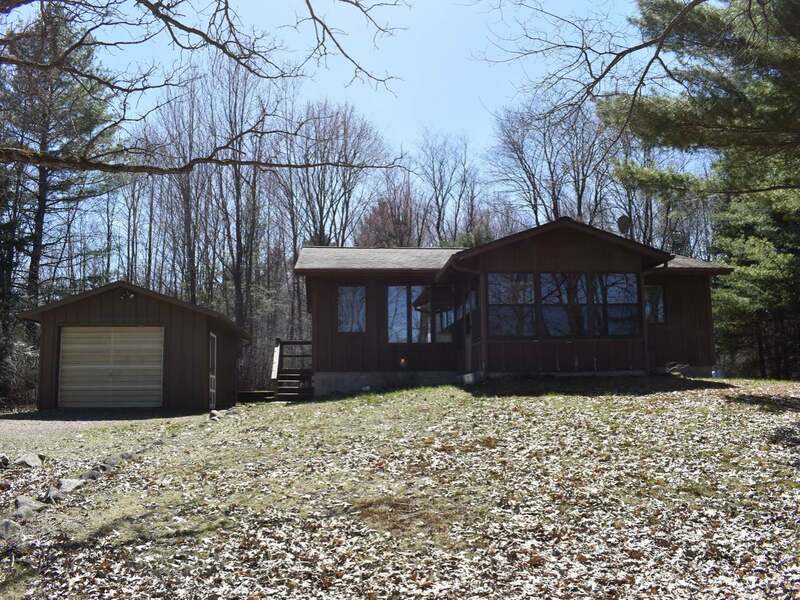 2 bedroom, 1 bath 4 season home located on 200 feet of low bank frontage on the Grandmother Flowage. Property features a 1 car detached garage and extra storage shed and a piano. Drilled well and conventional septic system.Enjoy recreational living on the Wisconsin River. Good hunting and fishing abound. Price reduced well below appraised value.